The U.S. Government Accountability Office (GAO) Feb. 15 issued its biannual “High Risk List” report, and once again the lack of sustainable funding for surface transportation programs made the cut. GAO’s high-risk program “identifies government operations with greater vulnerabilities to fraud, waste, abuse, and mismanagement or the need for transformation to address economy, efficiency, or effectiveness challenges.” The agency identified 34 high-risk areas. In the category, “Strengthening the Foundation for Efficiency and Effectiveness: Funding the Nation’s Surface Transportation System,” GAO cites the imbalance in the Highway Trust Fund in particular as a major area for needed improvement. “Congress and the administration need to agree on a long-term plan for funding surface transportation. 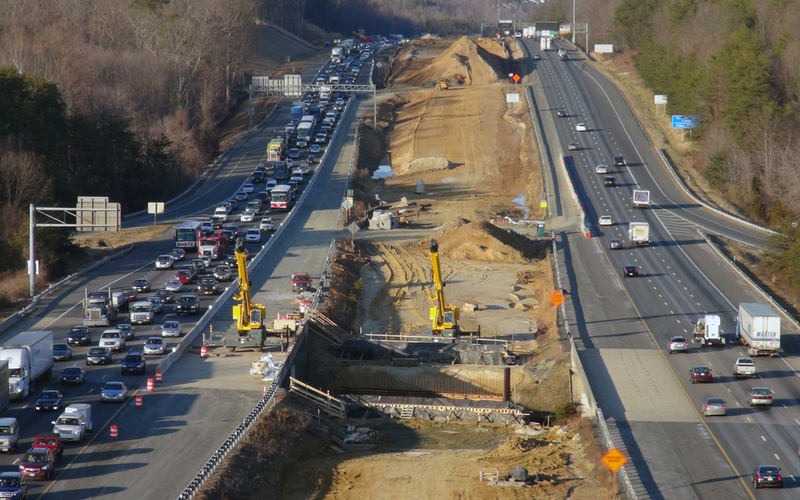 Continuing to augment the Highway Trust Fund with general revenues may not be sustainable, given competing demands and the federal government’s fiscal challenges. A sustainable solution would balance revenues to and spending from the Highway Trust Fund. New revenues from users can come only from taxes and fees; ultimately, major changes in transportation spending or in revenues, or in both, will be needed to bring the two into balance,” the report says. The GAO list is updated at the beginning of each new Congress with the goal of drawing attention to the government’s most pressing problems. Surface transportation program funding has been included on the list since 2007. The GAO serves as a non-partisan government watchdog and is often tasked with reporting to Congress and the Administration on progress being made or areas that need improvement. The full report can be viewed here and the transportation-only portion can be viewed here.